Gingivitis is one of the most common, if not the most common issue that people will face in their life. 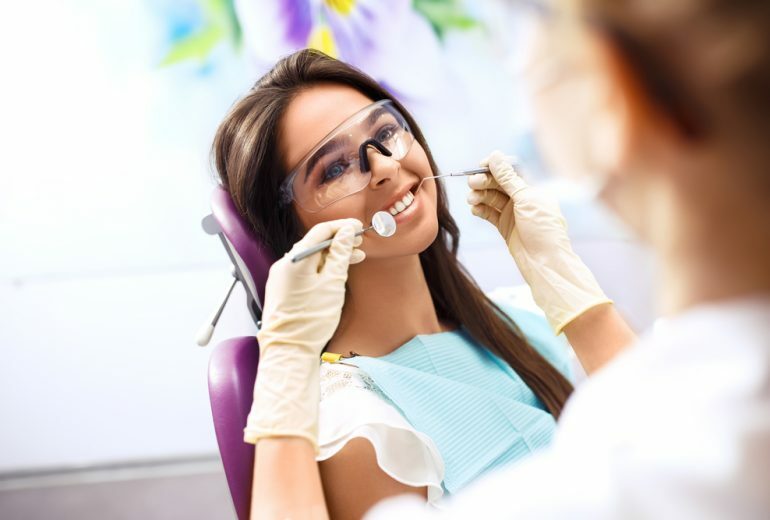 With how North Palm Beach dental care is nowadays, getting treatment for gingivitis isn’t hard. If you notice any of these symptoms, it is best to contact a dental professional as soon as possible. The sooner you seek care, the higher the chance of successfully treating the issue before it causes irreversible damage. It is key to practice good dental health habits and see your dentist often to treat both plaque and tartar. 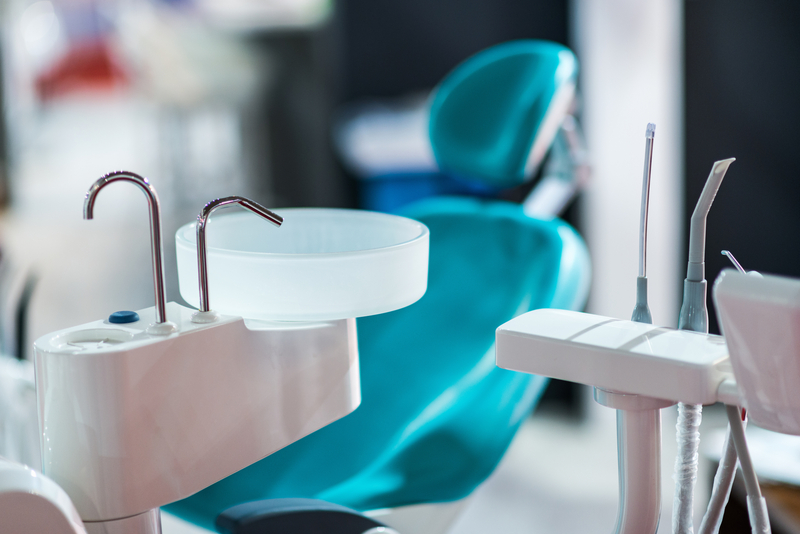 Preventing something as common as gingivitis isn’t very difficult. 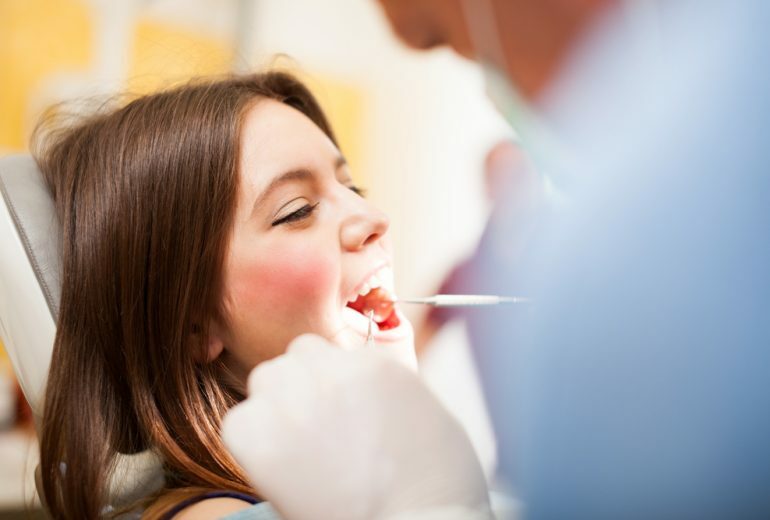 All you need to do is practice good oral hygiene, have regular dental visits, and good health practices. Brushing your teeth twice a day and flossing once a day is a great way to lessen the chances of gingivitis forming in your mouth. Need North Palm Beach Dental Care? Gingivitis is legitimately one of the most common dental issues a person can have. If you think you might have it, contact us today. 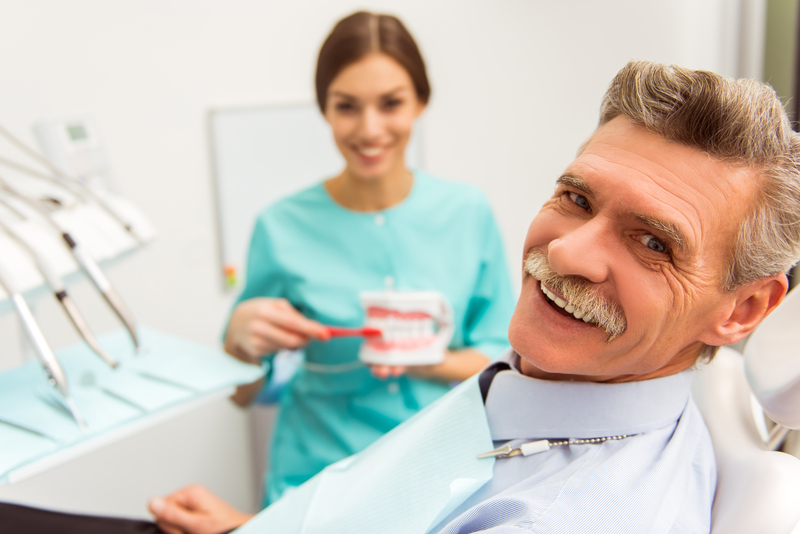 Premier Dentistry is here to help you with all of your North Palm Beach dental care.